The Arctic Ice - melting? No! 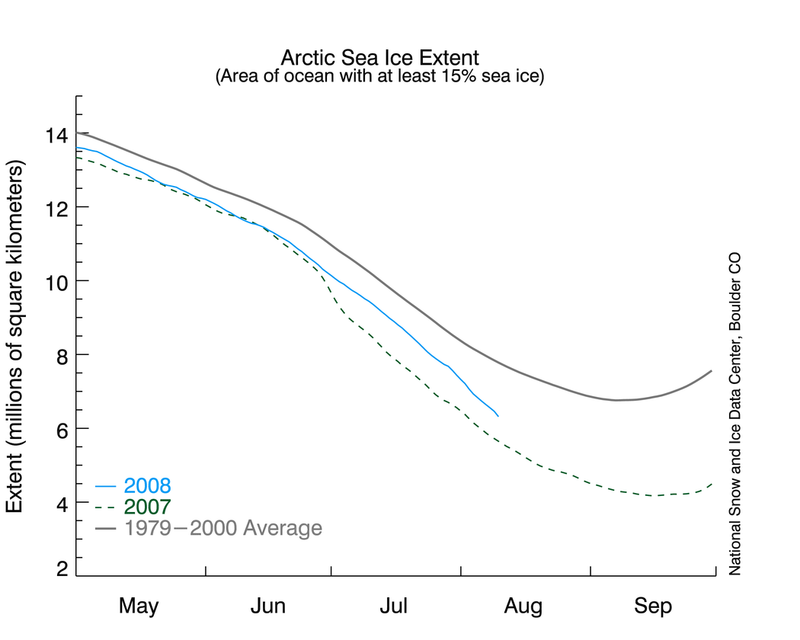 Just a few weeks ago, predictions of Arctic ice collapse were buzzing all over the internet. Some scientists were predicting that the "North Pole may be ice-free for first time this summer". 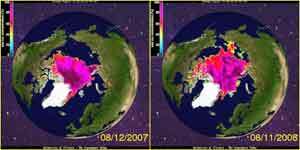 Others predicted that the entire "polar ice cap would disappear this summer". This page contains a single entry by DaveH published on August 15, 2008 4:17 PM. WTF - Cinderella busted? was the previous entry in this blog. An interesting reactor is the next entry in this blog.